As we age, the signs of aging begin to reveal themselves, especially around the nose and mouth. In Boca Raton, FL, and the surrounding communities, Daniel Man, M.D., a Florida board-certified plastic surgeon, treats people with Belotero®, a dermal filler that restores the fullness and volume around the nose and mouth to help them have a more youthful appearance. 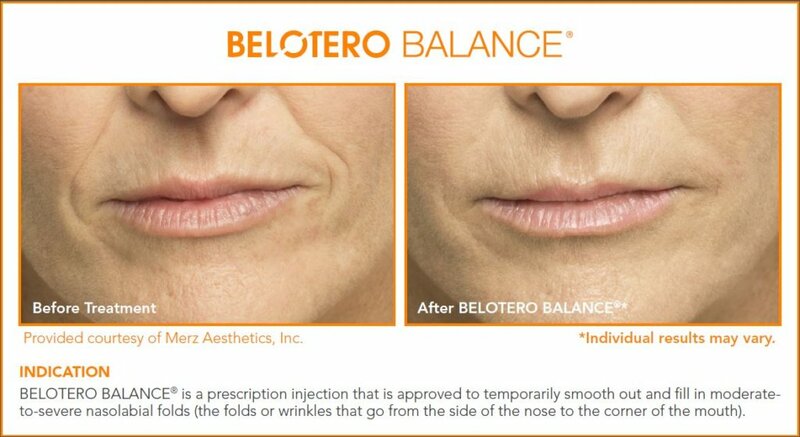 Belotero® is an FDA-approved dermal filler used to reduce the appearance of wrinkles and folds that develop with age around the nose and mouth. It uses hyaluronic acid, a natural substance found in the body, to increase volume to these areas of the face by binding water to the skin. If you look in the mirror and feel like your face seems to sag because of folds and creases around the nose and mouth, Belotero® may be the option for you. 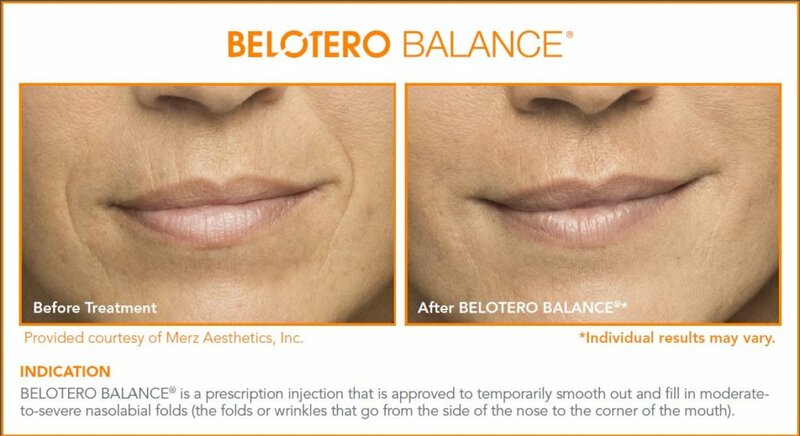 Belotero® injections are administered through the skin of the targeted area using a very thin needle. Once in the skin, the hyaluronic acid combines with the skin’s water to add volume to the skin, diminishing the folds and creases. The results are somewhat noticeable immediately following the treatment and continue to get better with time. As with most fillers, the results are temporary and must be repeated every six months. How is the Recovery from Belotero®? There is no real recovery or downtime with Belotero®. Patients typically return to normal activities immediately following the treatments. The cost of Belotero® varies with each patient depending on the extent of the area to be treated, how many injections are required, and whether the injections are performed at the same time other treatments are done. During a consultation, Dr. Man can discuss the costs as well as payment options and financing. 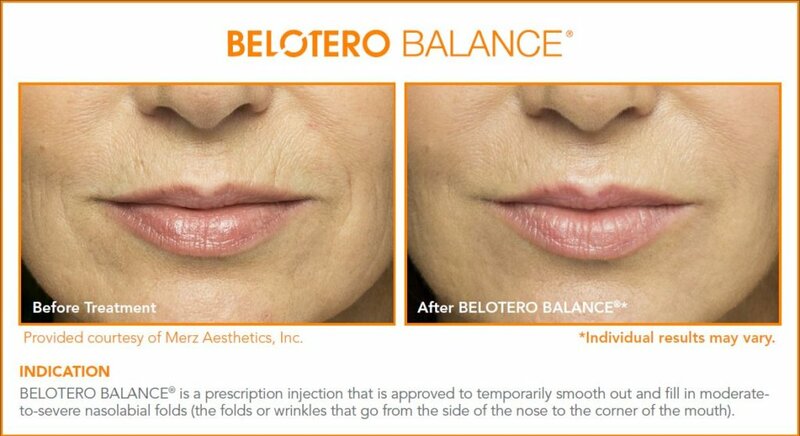 If you have defined wrinkles, lines and folds around the mouth and nose and are interested in Belotero® or another dermal filler or injectable, we recommend you schedule a consultation with Dr. Man so that he can review and evaluate your skin to determine if Belotero® is the best option to achieve your desired look. Dr. Daniel Man, a Florida board- certified plastic surgeon, treats patients in Boca Raton, FL, and the surrounding areas with FDA-approved Belotero® to restore a more youthful and healthy appearance. Please contact us to set up your consultation today.